At Ulmer Photo, they’ve been providing professional photography services to customers in San Joaquin County and the surrounding areas for more than 40 years. In that time, owner and 2015 Small Business Person of the Year, Tim Ulmer has developed a sterling reputation for providing great service to each and every customer that comes through the door. So whether you’re looking to purchase film, have it developed on high-quality traditional photo paper, or just seeking some friendly advice on camera equipment, Ulmer Photo is your go-to source for professional photography services! 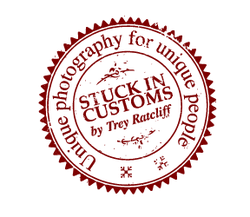 Stuck in Customs, written by Trey Ratcliff, has become the #1 Travel Photography Blog on the internet. Trey is best known for his HDR photography. There is a excellent free HDR tutorial available on the blog. Don't forget to sign up for his newsletter. Trey also offers education products in his store such as video tutorials, ebooks, and presets. Stuck in Customs has graciously offered the SCC products for our raffles the past few years. We are also now part of their affiliate program. Think Tank Photo is the premier designer of high end camera bags. Their gear is used by many of the worlds most renowned photojournalists and commercial photographers. 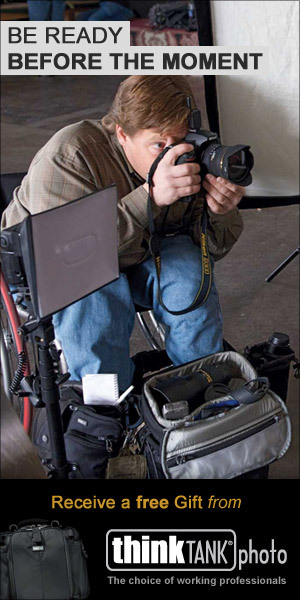 They were co-founded by award-winning designers and photojournalists, including the winner of the 2005 Pulitzer Prize. They founded Think Tank because they believe that serious photographers deserve camera bags built to last. They back their gear with a Lifetime Warranty and look forward to serving you. When you order from Think Tank and use the Stockton Camera Club's affiliate code, 140458.92f750, you will receive a free gift with your order of $50 or more (usually a camera bag). By doing so you also help to support the SCC. Clicking on the banner on the left or here will take you to the SCC affiliate page that you can shop from which already has the code entered for you. Current specials from Think Tank can be found on our blog. Please note: Think Tank's affiliate program is changing. We're working on getting everything updated.